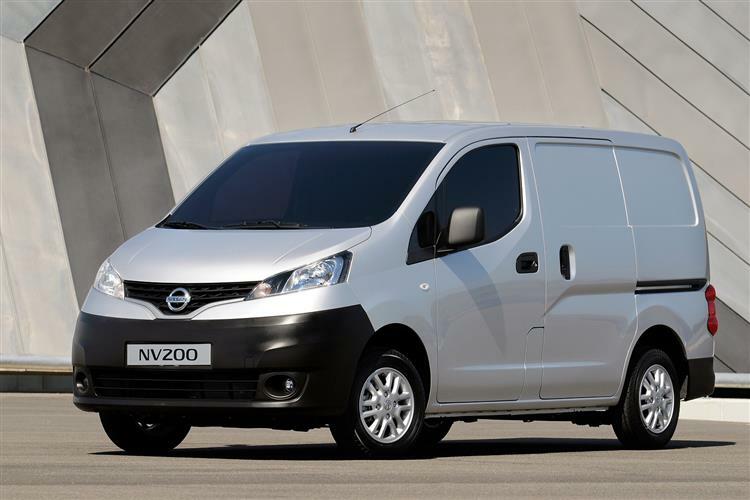 Need a commercial vehicle that can pack a heavy load or transport a group of people with ease? 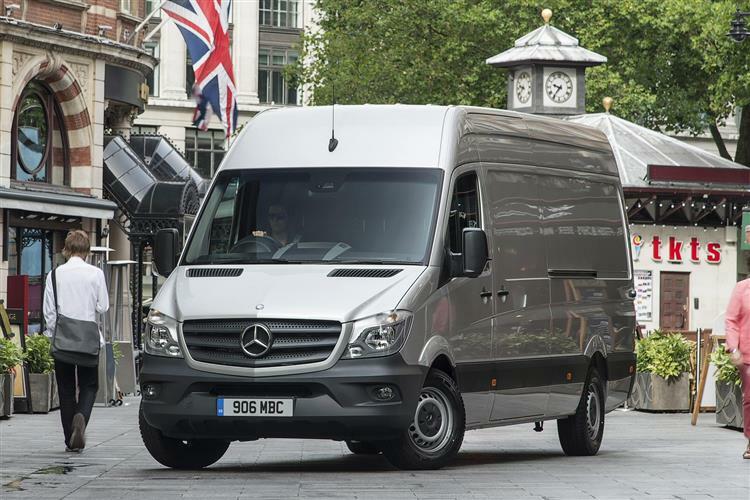 We have a wide range of large van leases to choose from, including the iconic Mercedes-Benz Sprinter and versatile Vauxhall Movano. 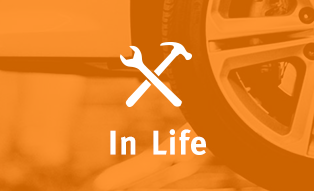 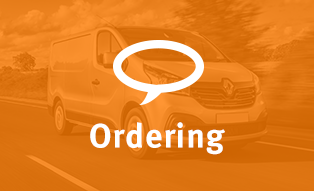 From handpicking a large van leasing deal to equipping your chosen vehicle with bespoke racking and livery, LeasePlan apply expert knowledge and attentive customer service at every stage of your lease. 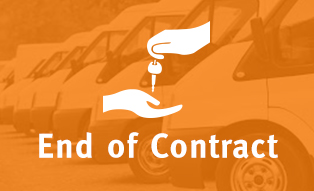 When you lease a large van with us, we can also take care of maintenance, driver queries and accident management, taking any fleet-related hassle off your shoulders. 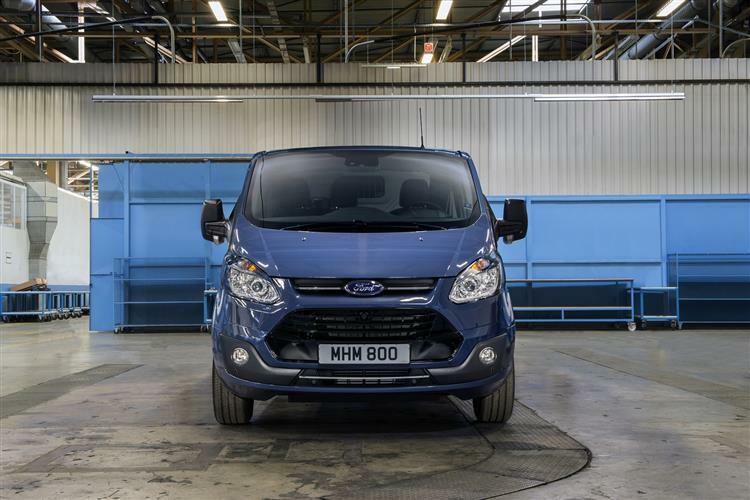 We understand that every business is unique – meaning no matter the complexity of your business requirements or budget size, we’ll work hard to ensure you get the large van contract hire that’s right for you, so you’re on the road as soon as possible.